There are a few things you should consider when you compare motorhome insurance quotes. For a start, different insurers treat different vehicle types – you guessed it – differently! For example, some insurers differentiate between motorhomes and American RVs (recreational vehicles). Some will cover van conversions, others only factory-built campervans. 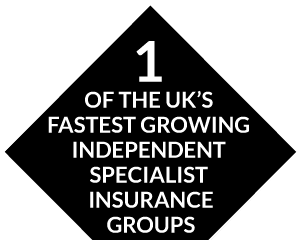 This is why it can be helpful to use the services of a specialist broker with access to a range of policies offered though a panel of insurers. Where you keep your vehicle, how you secure it, how you use it and who’s going to drive it can all have a bearing on motorhome insurance cost. So let’s take a look at what’s what and the things you might want to think about when searching for the best motorhome or campervan insurance quote. Which vehicle types are covered by motorhome insurance? There are two main categories, motorhome and campervan. In broad brush strokes, a motorhome will have a living compartment which is separate to the driving cab. Motorhomes are also usually built upon a bus or truck chassis. In contrast, with campervans, the cab and the living quarters are all one unit. 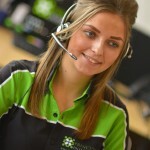 But there are further distinctions which could be important in the search for your best motorhome insurance quote. Coachbuilt motorhomes – generously sized, well-specified and typically features an overcab sleeping area. Low-profile coachbuilt motorhomes – without overcab sleeping quarters these tend not be as tall as standard coachbuilt motorhomes. Micro motorhomes – as the name suggests these are compact motorhomes, typically based around a small van or MPV chassis. 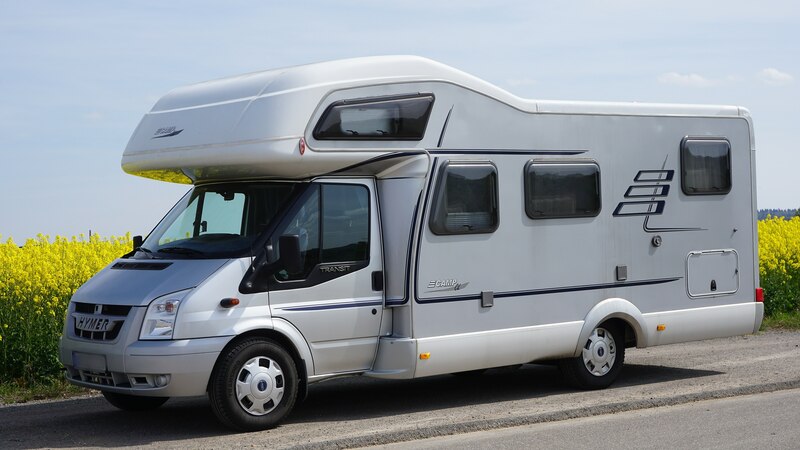 A class motorhomes – Generously spaced, highly specified touring vehicles with integrated bodywork. American RVs – RV for recreational vehicle, American for the styling and name. Pretty much the gold standard in terms of size and specs. These can be big beasts and require a category C large vehicle driving licence. Standard campervans – Self-contained, compact and easy to drive, standard campervans come with factory-fitted fixtures. Campervan conversions – Vehicles which have been converted professionally or through a self or DIY build. These will need to be registered as a motorhome with the DVLA to qualify for campervan insurance. Some insurers only provide policies for factory-built standard campervans. However, Principal is able to arrange insurance for van conversions. 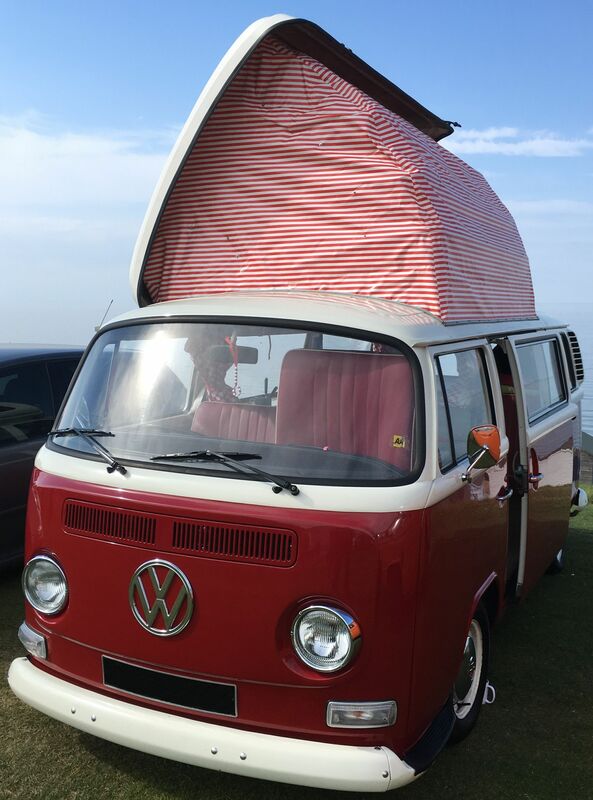 Historic and classic campervans and motorhomes – Whilst insurers’ definitions vary, vehicles aged 15 years or more may qualify for classic or historic vehicle insurance. Premiums tend to be lower and policies often include specific benefits such as agreed value and salvage retention rights. The licence you need to drive a motorhome will depend upon the type of vehicle and, if you plan to tow, your age. For more details see the DVLA guide published here. TPO insurance will not cover the cost of repairing or replacing your motorhome or campervan following an accident. It will cover only any third parties and other vehicles that were involved. TPO insurance will also not cover damage to or loss of your motorhome should it be stolen or involved in a fire. As the name suggests, TPFT insurance offers third party cover plus protection to cover repairing or replacing your van if it is stolen or fire damaged. Comprehensive insurance will cover the cost of repairing or replacing your motorhome or campervan and those of third parties if you have a fault accident (one for which you are to blame). In addition comprehensive motorhome insurance will cover your van if it is damaged in accident caused by a third party whom you cannot identify. One such scenario might be if it is damaged whilst parked and the third party leaves without giving their details. What is the best motorhome insurance? There are a number of different motorhome and campervan insurance policies on the market. Which is best for you will depend upon various factors. These will include the level of cover you are looking for as well as how you plan to use and store your vehicle. For example, if you’ve really been bitten by the travel bug, be careful to check for any limits on your cover. These can vary considerably from 30 up to 365 days on an annual policy. Also check territorial limits so that you’re certain the country or countries you intend to visit are covered. The European ‘Green Card’ will only ensure that you satisfy the minimum legal requirements of the 48 nations signed up to the scheme (you can see a full list of participating countries here). This can mean you’re not covered for fire or theft under the scheme. The Green Card is usually valid for up to 30 days. Currently if you are travelling within the EU you are not required to possess a physical Green Card – just to ensure that your insurer has provided you with cover. If there is a “No Deal” Brexit this will change and you will need apply for a Green Card – whilst not printed on card this is a green paper document issued by insurers. You can read more here about how to apply for a Green Card through Principal – for free – and the likely impact of a No Deal Brexit on the scheme. Regardless of Brexit, it is important to recognise that 14 of the nations currently in the Green Card scheme require you to present your physical document at the border. If you can’t they will charge an insurance fee (for “frontier insurance”) – so check before you travel. Obvious, but watch out for local laws too. In Turkey, if you’re towing, the legal alcohol limit is precisely zero. Breaching the law can invalidate your insurance. Keep an eye out too for limits and exclusions on contents cover. You may need take out optional additional insurance to cover any non-fixed pieces of kit such as satellite TVs, generators, awnings and navigation equipment. You should also check if your home insurance provides any contents cover and the limits which apply. It’s also important to remember that if you are planning to go away for 31 days or more, this could invalidate your home insurance itself. Check your policy, but if you are still unsure speak with your broker or insurer. Many policies offer new-for-old cover. This means you will receive the agreed market value if your motorhome is written off or stolen and not recovered. However, age limits will apply, with new-for-old typically limited to vehicles up to 12 months old. This may be included within or offered as an optional extra with your motorhome policy. If you’re going to be carrying gas cylinders, it’s definitely worth checking out. Gas fittings will need satisfy the Gas Safety (Installation and Use) regulations. Trailers may not be covered as standard. The same is true of any bikes you carry on a rack. Check you’re covered before you buy. Again this may be offered as an optional extra and cover may vary. Check that a policy includes cover for motorhomes and caravans and, therefore, has the capability to tow your vehicle should it not be possible to repair by the roadside. Deliberate damage can be costly to fix. Enough said. The nature of the beast means you can put in some miles touring with your motorhome. You might, then, want to share driving responsibilities in which case you should arrange for a travelling partner to be a named driver on your policy. You might also want to consider adding emergency any named driver cover in case you are incapacitated and unable to drive your motorhome. How can I get a cheaper motorhome insurance quote? 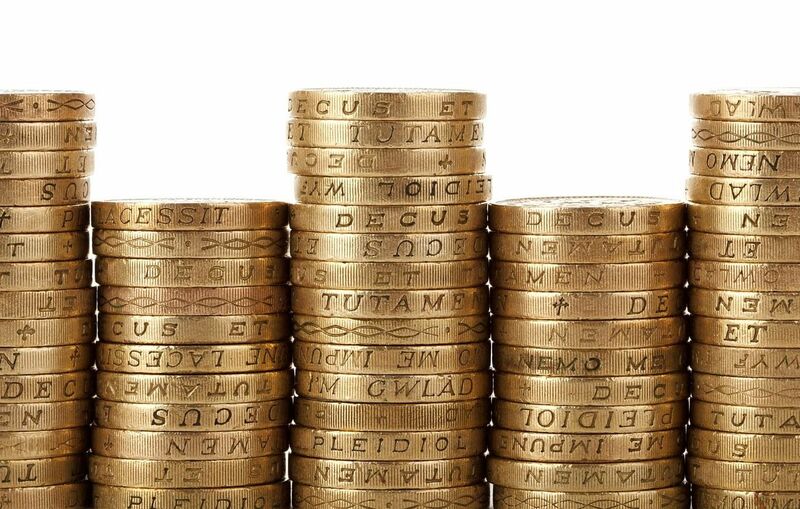 There are certain things you can do to cut the cost of your motorhome or campervan insurance. Insurers often offer low mileage discounts. It’s important to be realistic and honest about the miles you intend to put on. Fitting additional, insurance-approved security can win favours. Here we’re talking about things like after-market alarms, immobilisers and trackers. Insurers are not fond of on-street parking, for obvious reasons. If you can garage or store your motorhome in a secure facility this could reduce your quote. Some insurers acknowledge with a discount the bumps, scrapes and accidents that reversing cameras and sensors can help prevent. Membership of a recognised owners club can earn you a discount. Simple as that. Some insurers will reduce your motorhome or campervan insurance quote in return for you agreeing to pay a higher excess. The excess is the sum you will pay towards the cost of settling any claim you make on your policy. 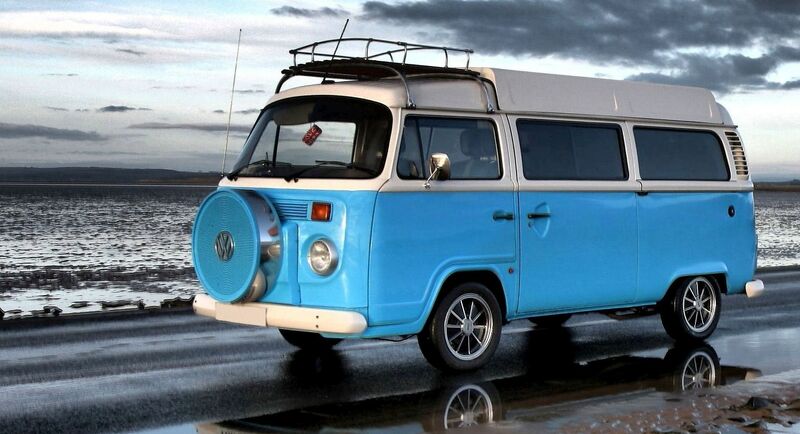 If you own an historic or classic campervan then it’s likely you’ll pay less than for modern motorhome insurance. Definitions of what is a classic or historic vehicle vary between insurers. To get the right cover at the right price, it’s important to compare motorhome insurance quotes, ensuring like-for-like comparisons when it comes down to the £££s. 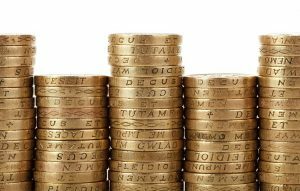 A specialist broker – like Principal – which is authorised to offer advice by the Financial Conduct Authority, can help. Market knowledge and access to specialist policies allows them to compare quotes offered by insurers on a selected panel on your behalf.